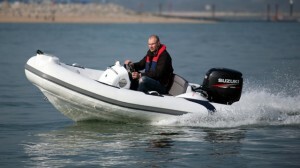 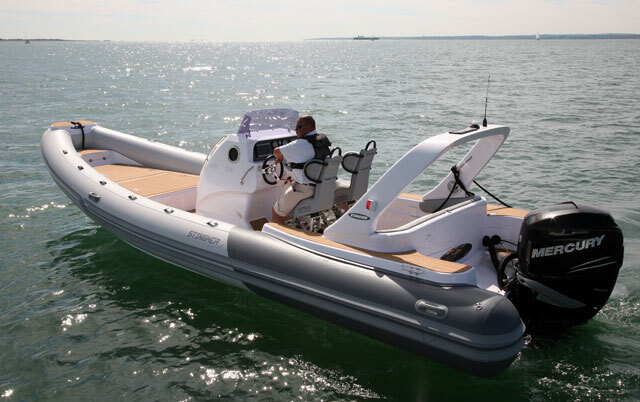 The New and Used RIB Show is back for 2013, after a promising debut event this year. 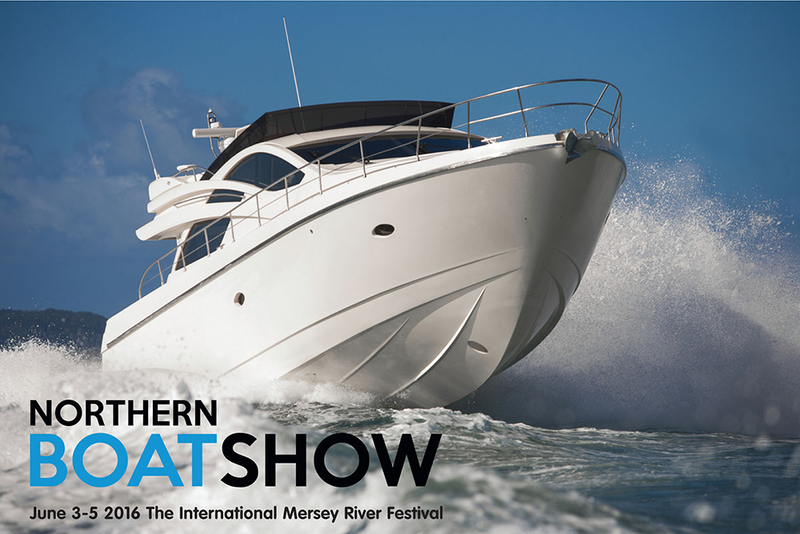 Due to be held from 19 to 21 April 2013, the not-for-profit show will run for three days, with more than 50 craft on display, alongside a range of RIB-related accessories. 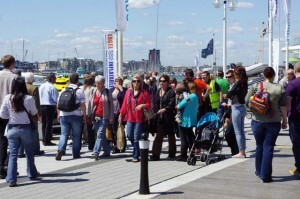 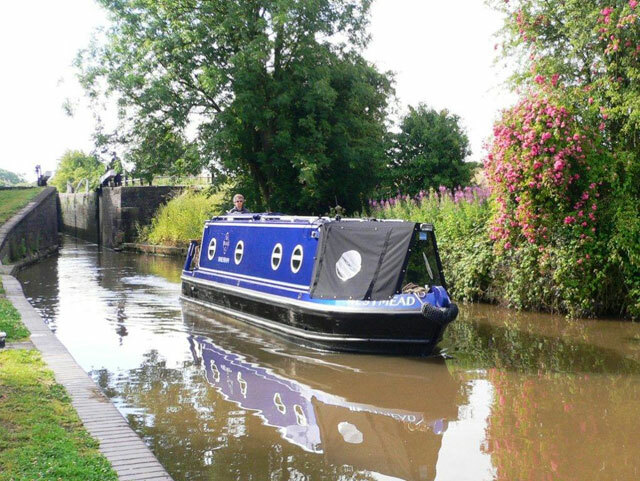 Industry experts will also be on hand to make speeches and presentations to the public and there will also be a music festival, a bouncy castle, a rodeo bull, a barbecue, RYA taster sessions and on-water boat demos. 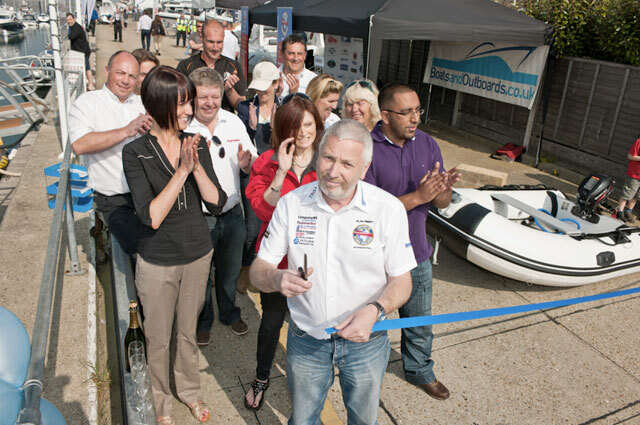 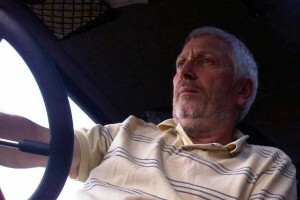 The show is to be held at Sparkes Marina on Hayling Island near Portsmouth and both entry and parking are free. 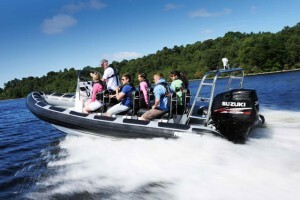 Visit National RIB Show for more.